In this new DVD series We visit two very different outfits throughout 2012. 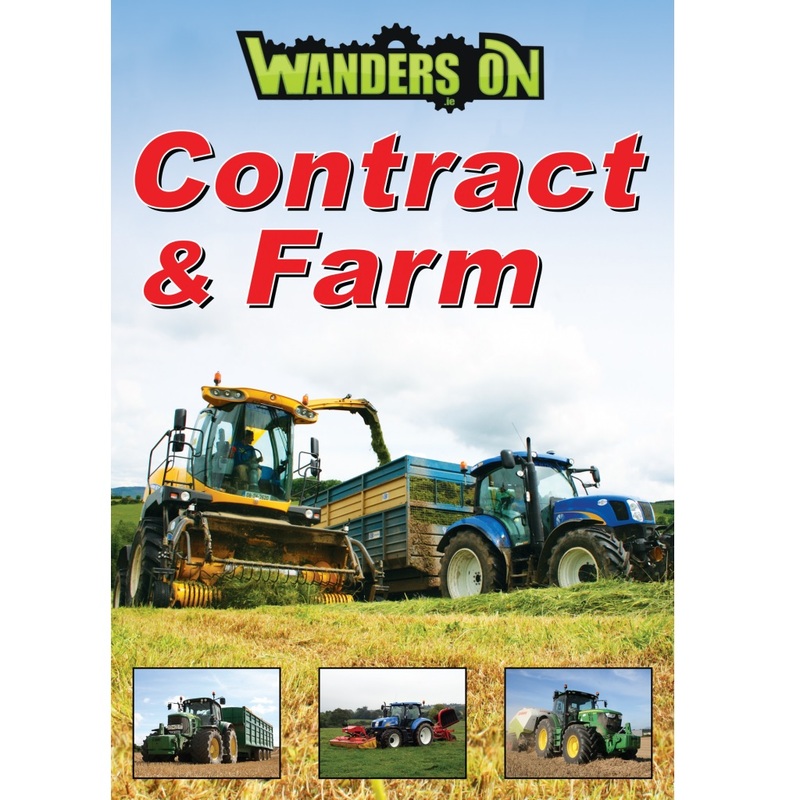 Agri-Contractor John Kennedy in Nenagh, Co.Tipperary and Kevin Nolan from Nolan Farming near Tullow in Co.Carlow. Next up is Nolan Farming. Running a Claas Lexion 740, JCB TM310 & a fleet of John Deere Tractors. We see how Kevin gets the most out of his machinery. We follow him harvesting & baling through the tough season of 2012 and also ploughing & drilling for next year’s crop. With a diverse range of farm machinery in action, there is something to whet the appetite of all farming enthusiasts.